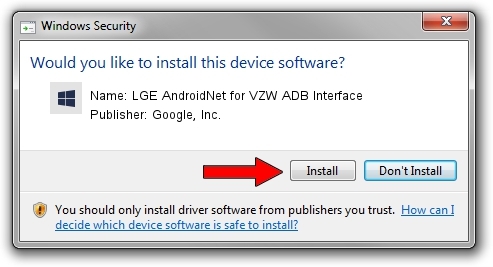 LGE AndroidNet for VZW ADB Interface is a Android Usb Device Class device. 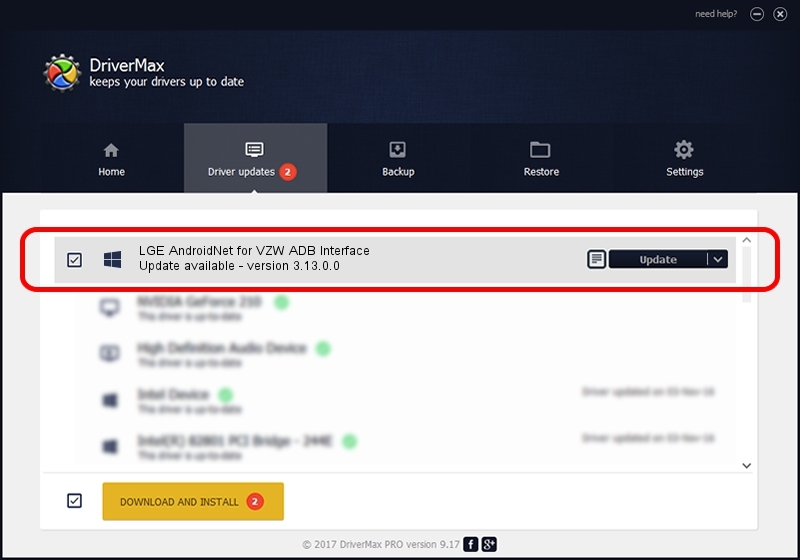 The Windows version of this driver was developed by Google, Inc.. The hardware id of this driver is USB/VID_1004&PID_624E&MI_01; this string has to match your hardware. This driver was installed by many users and received an average rating of 3 stars out of 78799 votes.